In a time where most music that we listen to is about having fun and partying, Lefty brings something very different to the table. 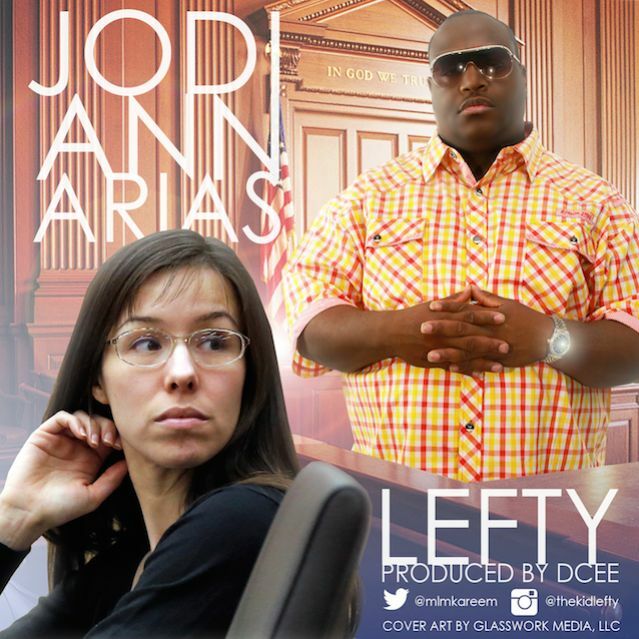 He is bringing awareness to PTSD and Domestic Violence in his new single called "Jodi Ann Arias." This is something that is very real in the world we live in today. Lots of women and men are verbally and physically abused, but do not have the will power to stand up for themselves.